No matter who you talk to across the Northen US and Canada, seeding is behind schedule. 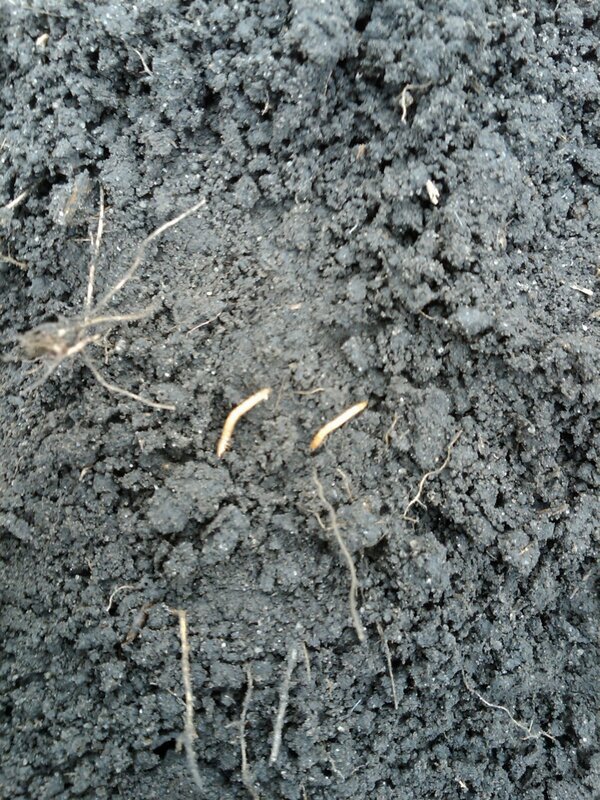 Late seeding can lead to a multitude of challenges for the crop throughout the rest of the year. 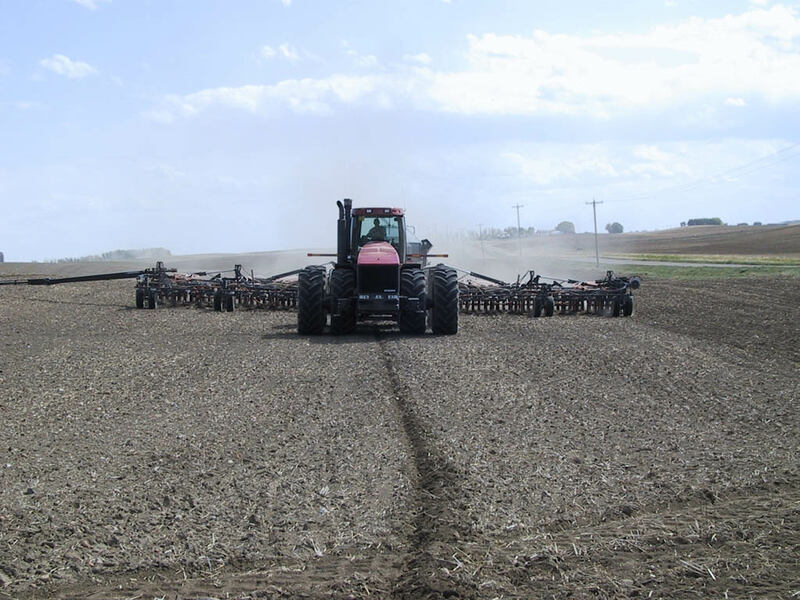 Whether it is wheat, canola, soybeans or corn many farmers are racing against father time to get this years crop seeded. When I talked to Warren Kaeding of Wagon Wheel Seeds in Churchbridge Saskatchewan (southeast SK), he said their area is 20-25% with moist but cool soil temperatures. North of Highway 16 (Yellowhead) leads to snow every three to four days with most farmers at 10% completed. In talking to Brent Gatzke a farmer just outside of Swift Current, he comments that seeding in Southwestern Saskatchewan is 50-100% finished depending on where you are. In Southern Alberta the weather seeding is underway with most farms in he 20% – 40% finished. Some early planters are very close to being finished. The southwest is very wet (still getting snow) while the southeast is very dry. Manitoba and the Dakota’s are very wet and cold. It would be tough to convince many of these growers that winter has ended. Ontario is anywhere from 10-60% seeded in corn and 5% in soybeans while Quebec is over 60% finished seeding corn due to warm temperatures over the past 10 days. As you look over the entire midwest heavy rains have significantly delayed seeding in corn. For eaxample Illinois is 10% seeded which is much lower than the 84% average said a farmer. All of this is leading to the enevitable question how will an already expected decrease in corn acres and the apparent late seeding affect the price of corn through the summer. Only time will tell. Now that seeding is sort of underway across North America I thought I would highlight some YouTube videos that different famers have put together showcasing their seeding efforts. As you watch the videos you can see the pride that each has in their hard work and most importantly the color of the equipment. I would encourage everyone to take video and pictures through the growing season and I will post the best ones for everyone to see. Have a great spring and good luck with seeding. You are currently browsing the archives for the seeding category.